The Nikon Coolpix 990 digital camera is afocal coupled to the telescope. 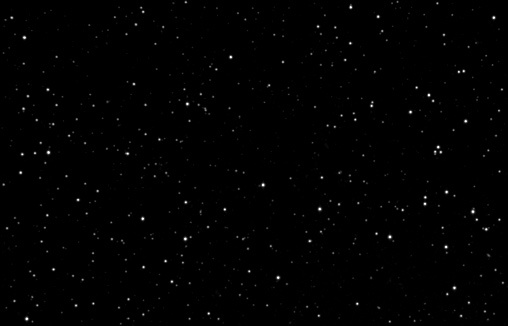 In afocal coupling the Coolpix 990 is aimed into the telescope eyepiece (Astrophotography for the Amateur, Second Edition, Michael A. Covington, pages 40-44 & 75-77). The Nikon Coolpix 990 digital camera used with an Orion Telescopes & Binoculars Argonaut 150mm Maksutov-Cassegrain telescope. The refractor has a f/12 focal ratio and a 1800 mm focal length. A Stellarvue 1X reflex finder is mounted on the telescope handel. A JMI NGF-S Motofocus with DRO (Digital Read Out) is used to focus. 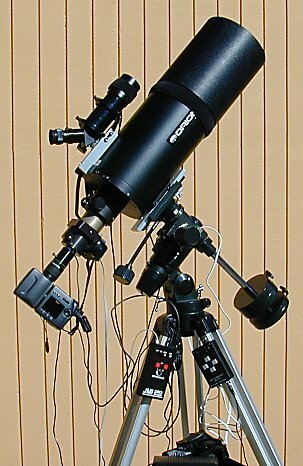 The telescope mount is an Orion EQ-3 mount with EQ-3M dual-axis DC motor drive. 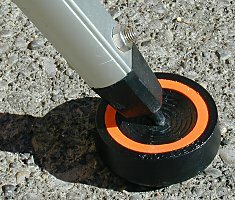 Also, Celestron vibration suppression pads are used and they are a big help. 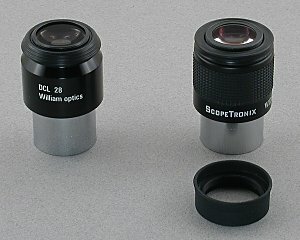 Afocal coupling of the Nikon Coolpix 990 to the telescope uses one of the below eyepieces that is designed to screw directly on to the Nikon 990 camera or in the past I used an Universal Camera adapter with a typical eyepiece. For Sun imaging an Orion Telescopes & Binoculars full-apertuare glass solar filter is used.